We are so excited about our 11th Season! Join us for our company auditions March 25, 2018. We are looking for dedicated dancers with a need to move and share their heart and artistic capabilities with the world. If you are enthusiastic about diving deeper into your training and perfecting who you are as an artist on and off the stage this is the company for you! 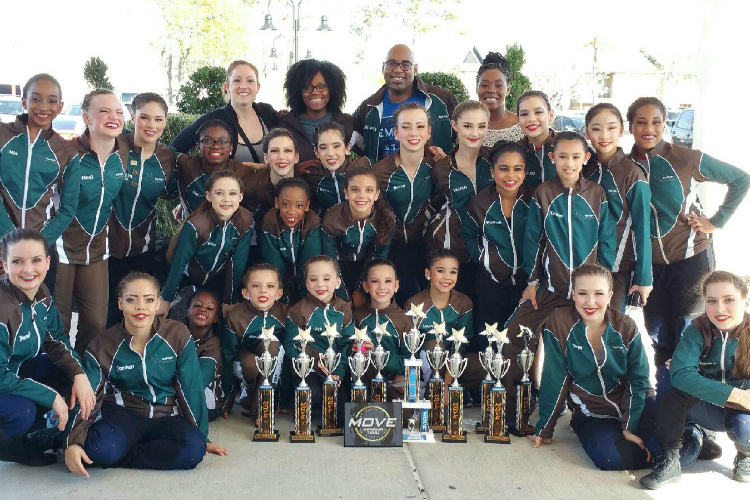 TopFlight Dance Center :: Proudly serving Katy, Richmond, Houston, and Sugar Land, Texas, as well as all surrounding areas. Classes offered six days of the week from beginner to advanced. 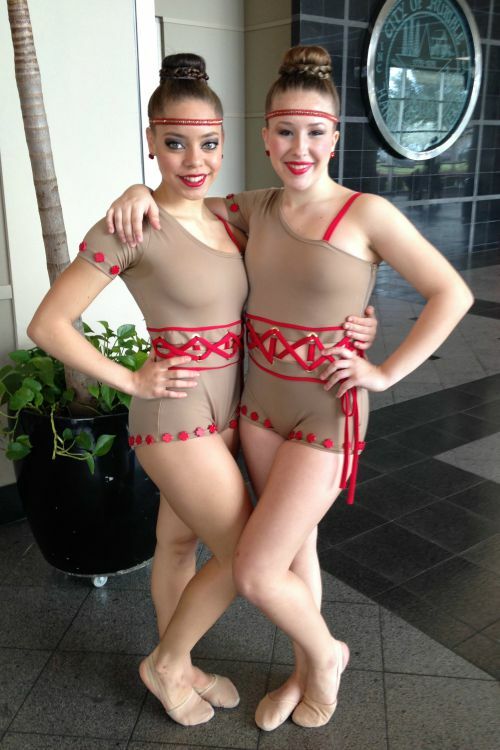 Ballet, tap, contemporary, modern, jazz, acro, pointe, lyrical, drill team, leaps and turns, and hip hop. TopFlight Dance Center was founded with the mission to enrich young people’s live through the art of dance. 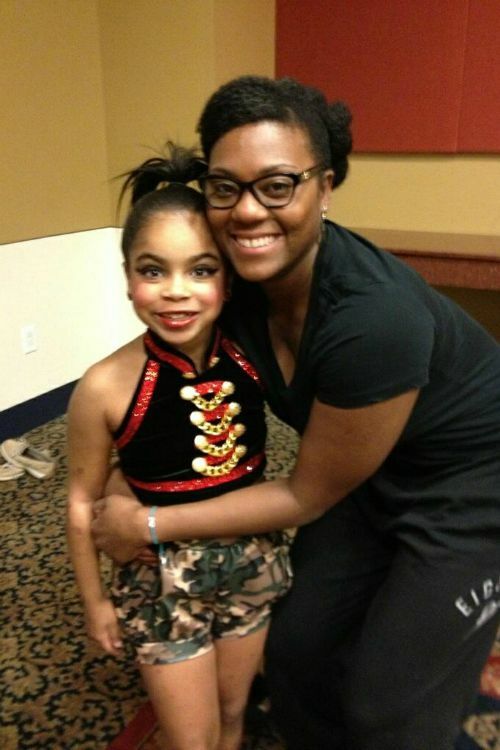 Whether your child is new to dance or a seasoned dancer, instructors at the TopFlight Dance Center can help your child reach their highest potential. We motivate our students to strive for excellence through positive encouragement, rigorous courses and instruction, and by nurturing their natural talents. We invite you and your child to come and be a part of the TopFlight Dance Center family; where you can watch your child soar.